The homeowner’s journey is rarely stagnant, and the need to move, relocate or rearrange one’s property and finances is often inevitable. In particular, the shift from a unit to a house is a common experience shared by many homeowners. Purchasing a unit is often an achievable entry point for first homeowners, but as their family grows or their careers advance, upgrading to a house has become an almost rite of passage in those early years of homeownership. While this next step is a natural progression, and in some cases a necessary one, homeowners looking to upgrade should consider all of the costs involved. It may seem obvious but moving from a unit to a house will generally require taking on a larger mortgage and therefore increase your mortgage repayments. Just as you probably budgeted to purchase and make repayments on your unit, you will need to do the same to account for increased mortgage repayments on a house. You can use our free online budget planner to help you account for increased mortgage repayments. When it comes to mortgage repayments it will be important to consider interest rates too. Fluctuating interest rates will have a far greater impact on a larger mortgage. If a sudden interest rate rise means you could no longer make repayments, then you may need to reassess your finances and where you can afford to buy. Compromising on location is often the answer for homeowners who wish to move from a unit to a house. Homeowners often make the mistake of recalling the stamp duty they paid on their unit, and factoring this into the cost of their new house. However, stamp duty is paid as a percentage of the purchase price, which means the bigger the purchase price, the bigger the stamp duty. Depending on the cost of your unit, the stamp duty payable on a house purchase may be significantly more. Under first home owner grant schemes you may have even received assistance from the government to cover all or part of your stamp duty as a first home owner. Unfortunately, this assistance will no longer apply when it comes to purchasing your second home! Upgrading to a house may require significant changes to your finances and there can be fees and costs associated with this. Check whether your home loan has a portability feature which allows you to take your mortgage with you when you move house. 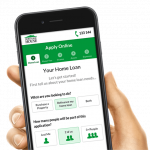 This feature could save you on the costs associated with changing your home loan. However, some lenders will charge a fee even to transfer your current home loan to a new property so it’s important to check the details of your home loan. If your loan doesn’t have a portability feature, then you may need to consider the costs associated with changing your loan or refinancing. Consider exit fees, deferred establishment fees and discharge costs as well as the costs and fees associated with setting up a new home loan. When you extend your mortgage to purchase a house, your lender will reassess your borrowing capacity and risk. If your deposit is less than 20% of the purchase price you will probably be required to pay for lenders mortgage insurance, commonly known as LMI. A larger property can mean significantly higher bills if you’re not careful. Similarly, council rates may also be much higher than that of a unit. Those upgrading from a unit to a house should be aware of these increased costs and factor them into their budgets. The cost of maintenance performed by a body corporate in a unit complex may have gone largely unnoticed by unit owners, but maintaining a house will mean direct out-of-pocket expenses. While not necessary, you should consider the cost of furnishing a house. More space means more furniture and you should factor in these costs before you go on a spending spree. Need help moving from a unit to a house? At Mortgage House, we’re with you from the beginning to the end, from your first unit purchase to the house, the bigger house, and eventually the downsizer. 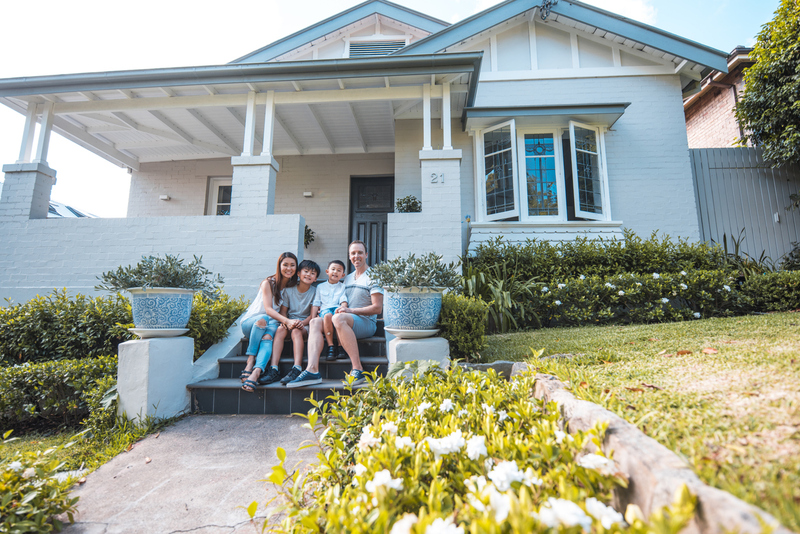 A dedicated lending specialist can help you on the journey, advising the best home loan options for every stage of life, and all the while ensuring you’re getting the best deal on your home loan. Chat to us today to find out how we can help you as you move from a unit to a house.